Silverwater Resort is set on 21 acres of immaculately landscaped gardens and tranquil lakes. It consists of 152 quality furnished Architect designed one, two and three bedroom holiday apartments. 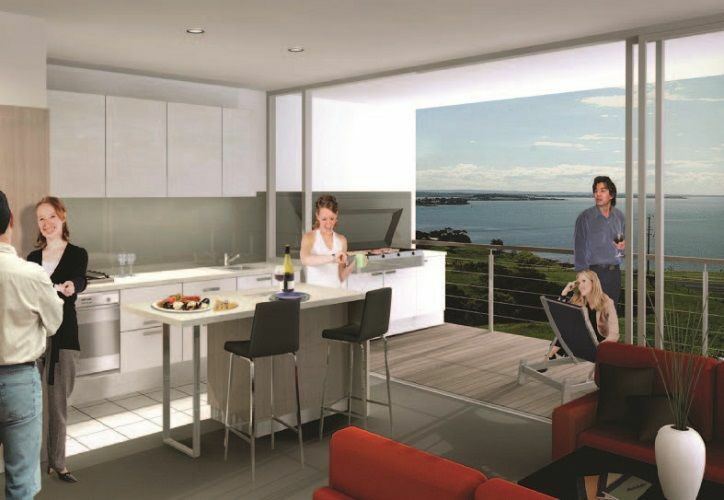 The site has stunning views to the north and west over Western Port Bay and Philip Island. The resort has extensive facilities to cater leisure activities for all ages. Central facilities include a restaurant, bar, lounge, reception and conference rooms. 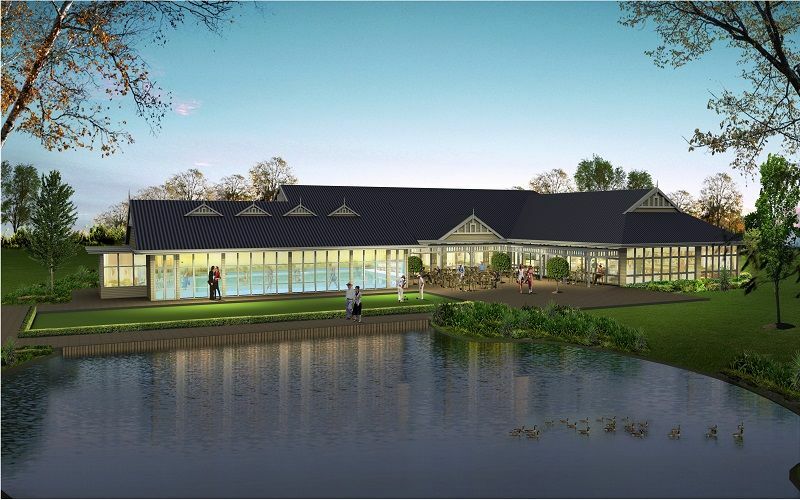 Sports and recreational facilities include a two-storey swimming pool, three tennis courts, basketball & volleyball courts, gymnasium, billiards room, kids- games room and even an oval. This project opened in October 2007. This exciting new project comprises 194ha (480 acres) of ocean front land abutting the San Remo township. This will result in a significant expansion for San Remo and result in over 1400 additional residential lots, international golf course, 5 star tourism accommodation and associated leisure facilities. 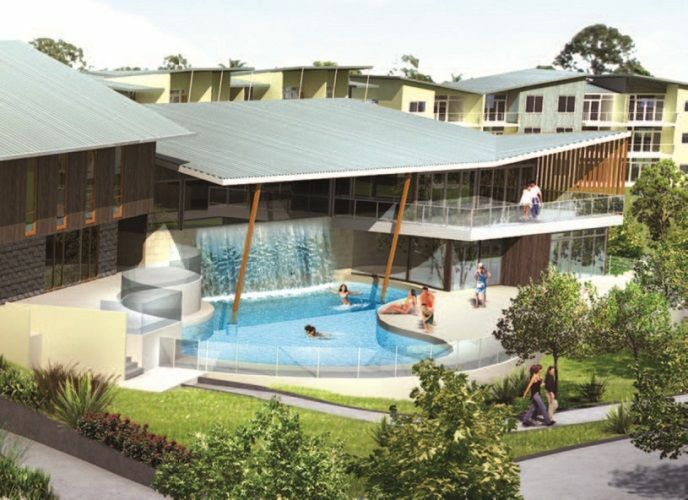 Brico's involvement ceases when approvals are complete and the development will be undertaken by San Remo Project Pty Ltd, a company associated with Trinity Development Group. Whilst approved under a structure plan and having no objectors a panel hearing rejected the application due to its size. 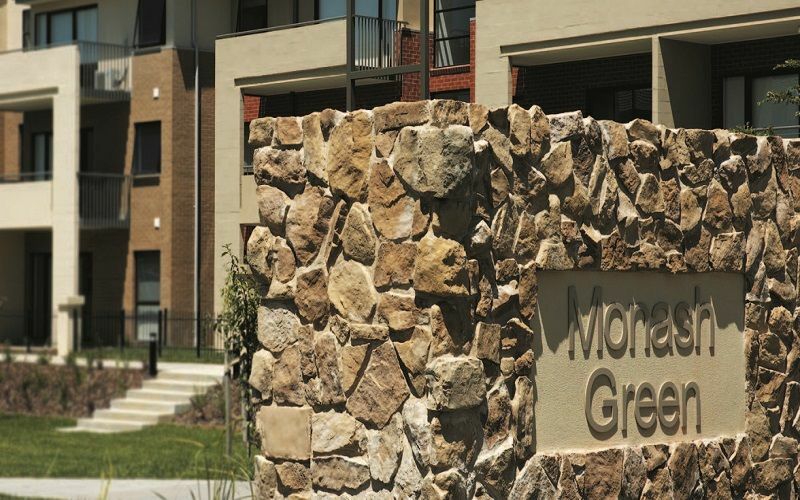 Monash Green is comprised of 206 apartments and townhouses located on 2.86ha at 21-25 Browns Road Clayton. 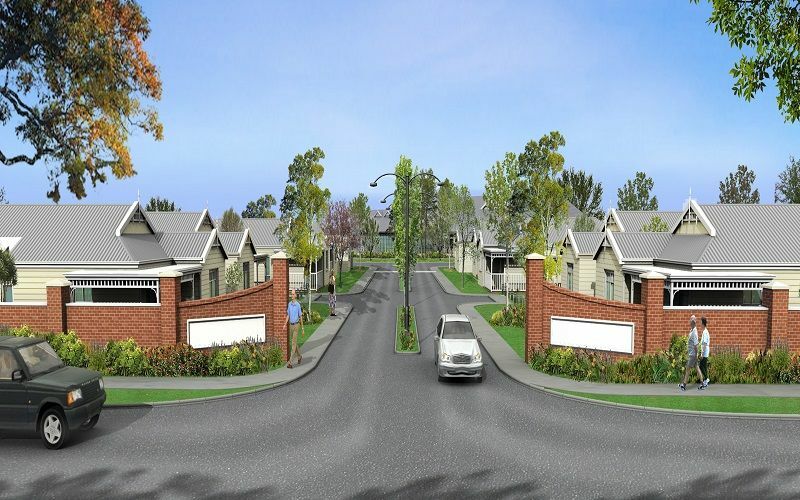 Strategically located just 200 meters from the Monash Hospital and a short distance from the Monash University the project will cater to the high rental demand in the area. 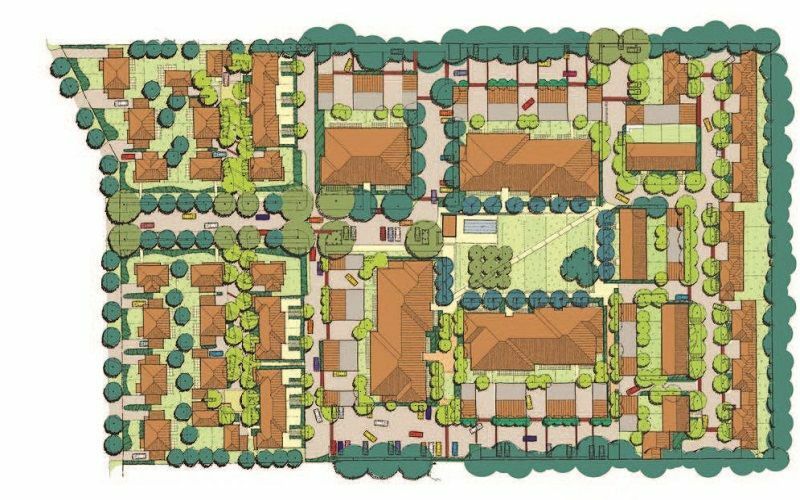 The development will be centred round a large green space and is designed in the village concept with all dwellings having a strong link to the green. Prices range from $175,000 to $350,000. The project was developed in stages with completion of final stage in 2008. Lakewood is a 231 dwelling residential village located at Lara being part of the Geelong region in Victoria. 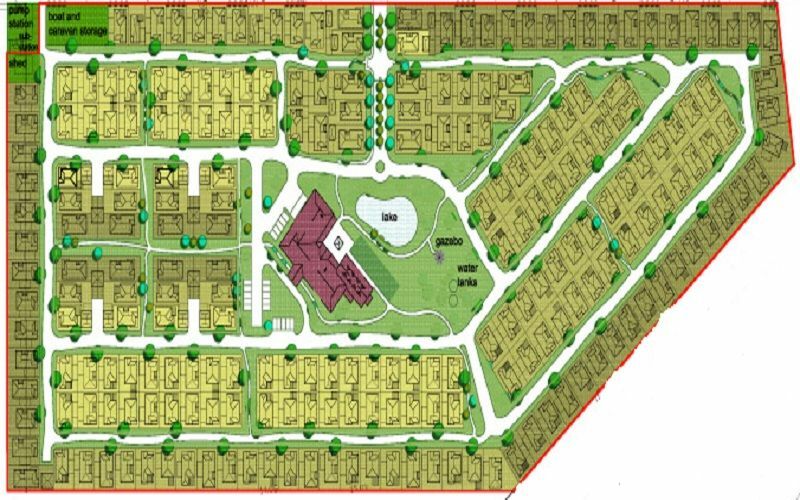 The village has extensive central facilities such as restaurant, bar, billiard room,theatre, indoor swimming pool, gym, craft room, bowling green, library etc. 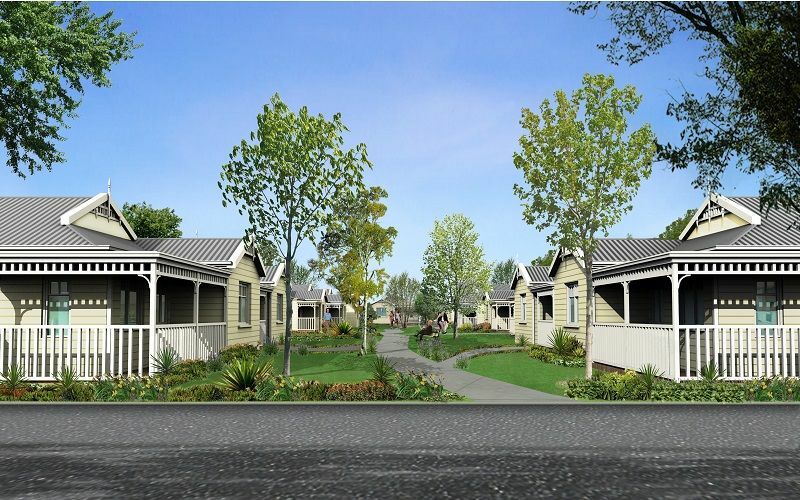 The village caters for the over 50s and attracts the active pre or early retiree market. Sales value on completion $80million. 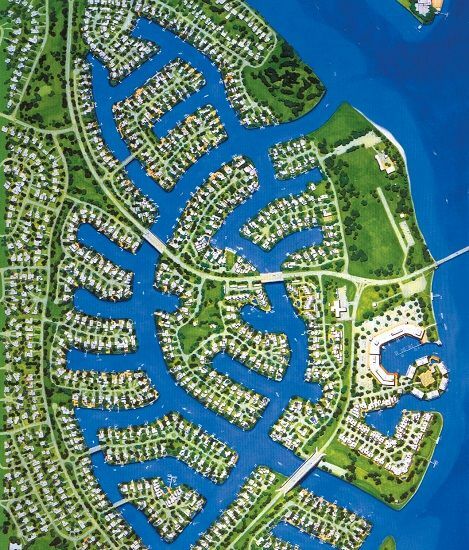 Located 70 kms south of Perth, this 180 acre swamp land was developed into the prestigious canal development known as Port Mandurah. 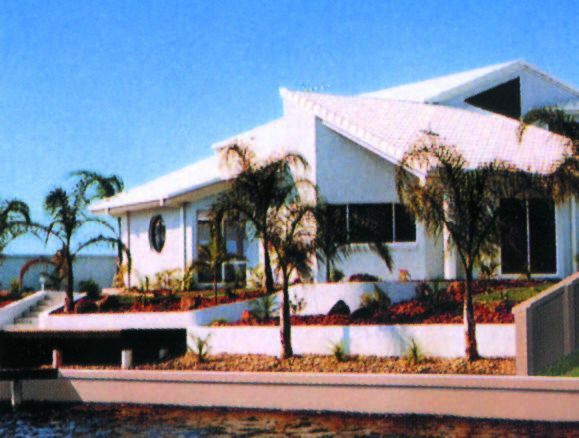 Comprising ultimately some 500 canal lots, this project achieved sale prices of twice the then market price. 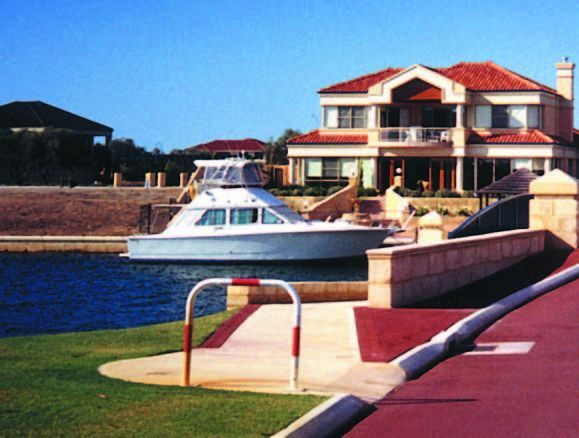 Port Mandurah was a significant contributing factor in repositioning Mandurah from a sleepy retirement town of approximately 22,000 people, to a vibrant resort location boasting some of the most expensive and desired holiday homes in Western Australia. Over $24 million in sales were achieved in the first stage of 160 lots prior to a brochure being produced. Total value of the project was $110 million with stage 1 cost $30 million. Located in the heart of prestigous Collins Street in the Melbourne CBD, the Mark was a highly successful conversion of a vacant 12-storey office building into 88 quality residential apartments. This project was completed in July 2000. Ideally located in the heart of Adelaide's CBD, a few hundred metres from the Adelaide University, University of South Australia and Rundle Mall, UV Apartments offer superior student accommodation and commercial premises on the ground floor. Featuring an ornate sandstone facade, they host contemporary fittings complementing the elegant 1930s heritage exterior. This architectural blend of the new and old creates a distinguished atmosphere for student living in an urban environment. Comprised of 70 self contained and fully furnished units, they are designed to provide students with a comfortable and secure living environment acting as a home away from home. Pastoral support programs and initiatives, 24-hour security surveillance, building management services, study rooms, high-speed internet access, recreation rooms and laundry facilities are all available in this purpose built facility. Student apartments are a mix of 1, 2 & 3 bedrooms. 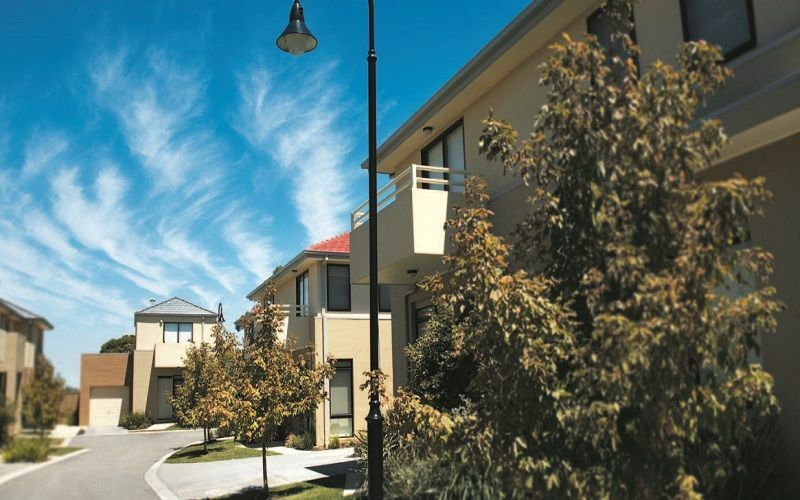 Monash Property Management (MPM), a wholly owned subsidiary of Monash University, will manage the premises making this an excellent investment opportunity for buyers. This project was completed in 2007. 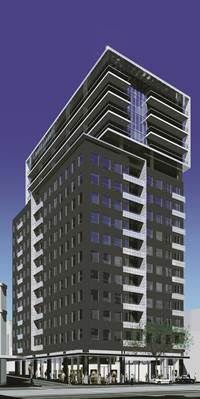 The first stage of this 138-apartment project was launched in July 1999 and achieved over 50% of sales within three weeks. Works incorporate the repositioning and upgrading of the ground floor retail and substantial conversion of the 1974 12-storey building into a 16-storey prestigious apartment building. The project was totally pre-sold. Completed in November 2001. This property was acquired via a tender from the Federal Government in February 1998. Of the 294ha only approximately 45% is required for aviation purposes. 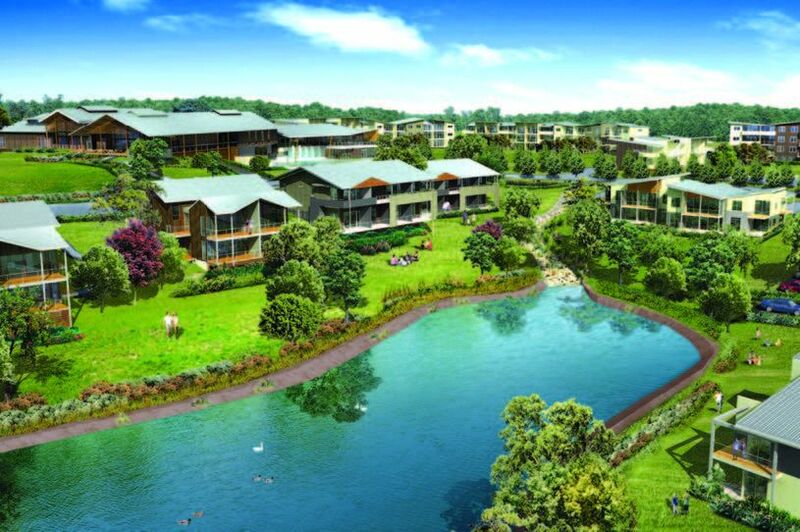 New developments include the 30ha Chifley Business Park at the eastern end and numerous industrial projects. A Master Plan was approved in 1999 by the Dept of Transport, which incorporates new zonings or development precincts and development guidelines. These precincts include areas for commercial, big box retailing, industrial and mixed-use developments. 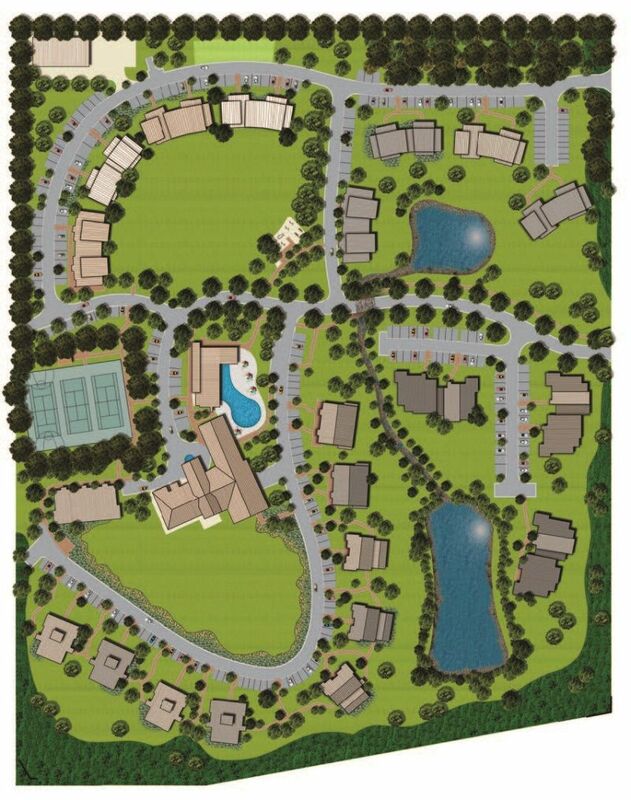 The site will be progressively developed over the next 10-15 years. 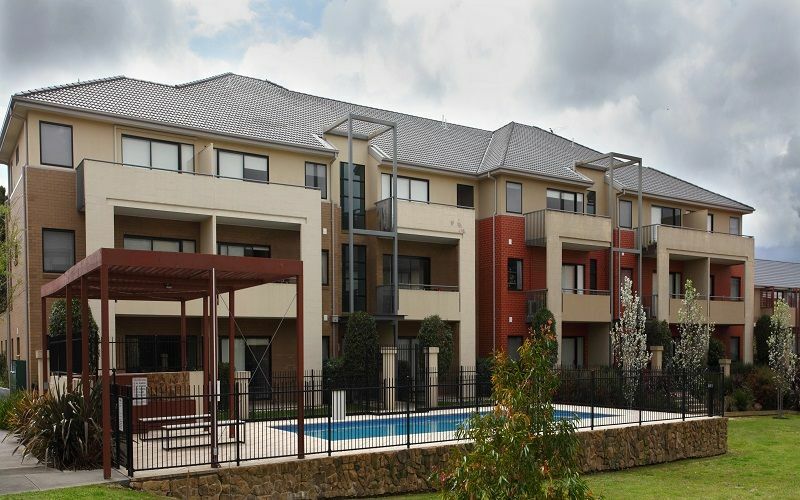 This property is held through Moorabbin Airport Corporation Pty Ltd. Brico sold its interest in 2008. Located some 100 kms west of Melbourne, Torquay has become the surfing capital of Australia as a result of the extraordinary local surfing culture that has evolved around the global headquarters of the Rip Curl and Quiksilver surfwear brands. The significant drawing power of these and other surfing related brands have made Torquay a major tourist attraction in the Surfcoast Shire, despite its small population base of a little over 13,500 permanent residents. Surf City Plaza’s 3,500m2 of surf themed retail space is effectively anchored by the Rip Curl and Quiksilver international concept stores. A casual dining restaurant, leading national and local surf wear retailers / manufacturers deliver an unrivalled surfwear offer not available elsewhere in Australia. Truckstops of Australia was the first independent chain of truckstops developed in Australia. 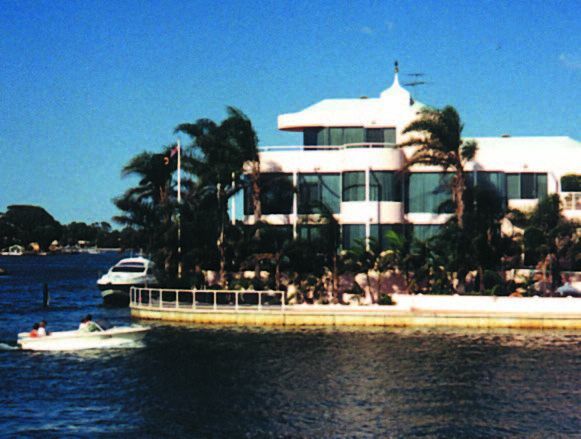 Originating in Campbellfield Melbourne in 1981, the business quickly grew to a chain of 11 throughout the East Coast. The Truck City complexes were multifaceted business which offered restaurants, auto-related and convenience retail, motel accommodation, showers and resting lounges, communications facilities, fuel retailing, truck servicing and washing facilities. Commercial premises were also leased to associated transport businesses. Unlike the American truckstops, Truckstops of Australia became the anchor tenant for auto related industrial developments know as Truck Cities. Situated on the banks of the Torrens River, the old Hallet Brickworks site was acquired from the Thebarton Council in 1981 and transformed into a unique 300 stall weekend market and leisure centre. Brickworks Market introduced a new concept in retailing by combining permanent festival market stalls with family leisure attractions. Merchandise incorporating apparel, gifts, produce, footwear, antiques, homewares, recorded music, furnishings, prints, etc were combined with an international food court, tavern and family entertainment areas. Leisure activities including a can-am car racing track, bumper boats, miniature golf courses, adventure playground and indoor games arcade were incorporated to broaden family appeal and increase visit duration. The project opened for trade in 1983 and became one of Adelaide’s biggest tourist attractions, attracting over one million visitors a year. After the unqualified success of the Brickworks Market, the Pipeworks site was acquired and converted into a market and leisure centre. The next generation of the leisure market concept was significantly larger and comprised of a large centre plaza with stage capable of accommodating 5,000 people, themed tavern, 800 market stalls, two international food halls, games arcades and more of the unique leisure facilities found at Brickworks. The Pipeworks attracted over 1,000,000 people each year whilst trading only on weekends and public holidays. Retail Complex, High Road, Willerton WA - 5,000m2 of retail showrooms. 25 Barrack St, Perth WA - A complete refurbishment of a 6 storey office building in the Perth CBD. Southgate Retail Showroom & Office Complex, Canning Highway, Victoria Park WA - Incorporated a Bunnings store, designer furniture showroom, Worldhealth Gymnasium, Café on the ground level with office accommodation on the first level.